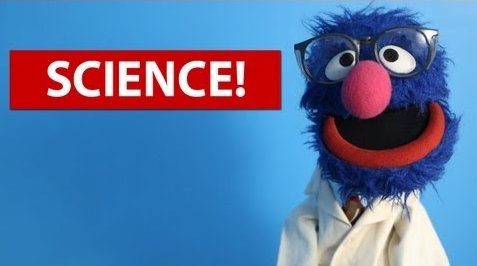 It’s British Science Week this week (previously known as Science & Engineering Week) – a ten-day celebration of science, technology, engineering and maths, featuring fascinating, entertaining and engaging events and activities across the UK for people of all ages. 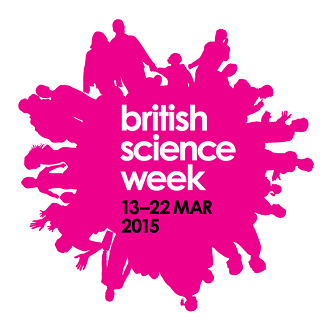 Posted in Careers and tagged British Science Week, Engineering, Maths, Science, STEM, Technology. Bookmark the permalink.